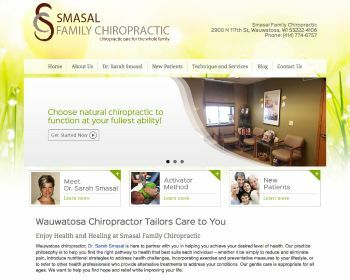 We offer caring and individualized chiropractic care for the whole family in a comfortable setting. 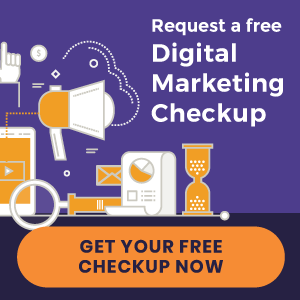 Give us a call or visit our website today to start! 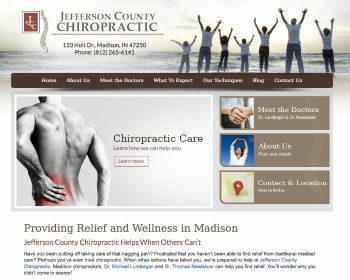 Jefferson County Chiropractic helps arm patients with the knowledge they need to optimize their care. Call or visit our website today to learn how we can help you.